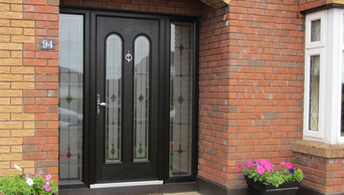 If you like the look of a traditional timber door, but don’t like having to maintain it, then one of our composite doors is just what you need. 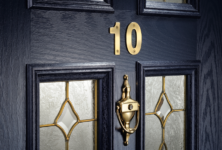 They are very strong, come in many different colours & to the eye, look just like a timber door but with the advantage of having excellent security features! 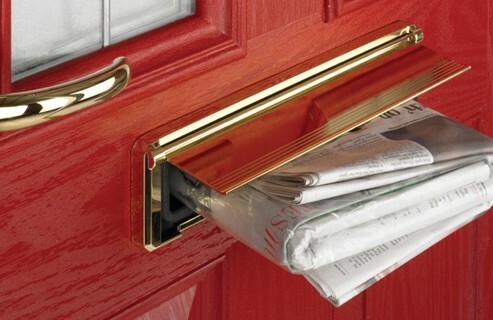 There is no need to paint them... ever! 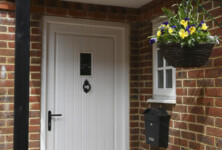 A traditional timber front door offers a warm welcome and a focal point to your home. 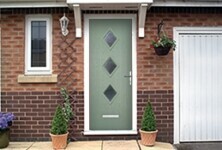 All doors are made to measure & have decorative options available to personalise and complete the look of the door. 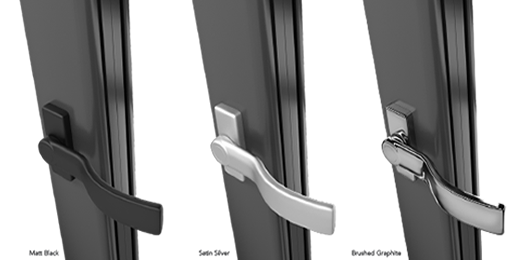 There is a collection of door hardware options, including spy holes, letter-plates, knockers and security chains. 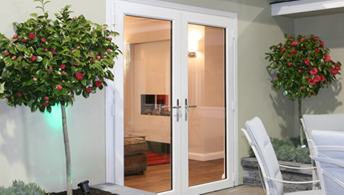 If you prefer aluminium for your front door Exe Windows Doors and Conservatories supply and install a high quality door system that has many special features including high security glazing, security deadlock and hook bolts, duel colour options, open inwards or outwards and excellent weather performance. 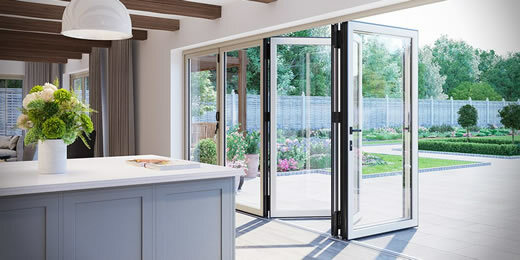 A traditional alternative to the patio door or bi-fold door, personalise with a wide range of colours and feel at ease with it's high security features. 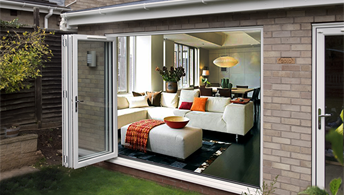 Download all your window door and conservatory brochures here. 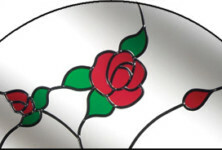 Information about all of our products can be provided as well as samples to look at..
Would you like to open up an entire wall of your room, bringing the outdoors indoors and bringing a whole new dimension to entertaining at home? 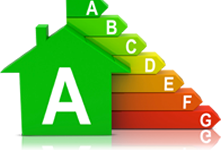 Window Energy Ratings (WER) are a guide to the energy performance of your windows and double glazing. 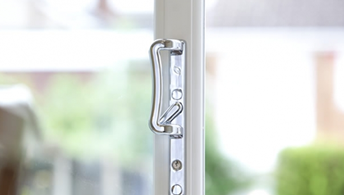 The British Fenestration Ratings Council.. 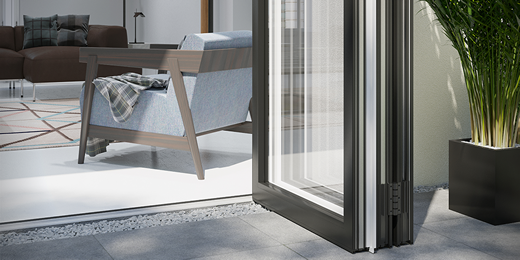 The multi-wheeled Air Glide running system keeps our new patio perfectly balanced whilst moving along it's track providing smooth & silent operation. 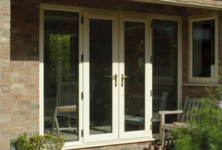 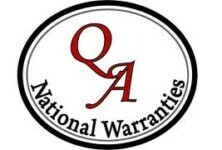 Available as open in or open out, and manufactured to meet the highest security standards with a wide range of colour and hardware options..
At Exe Windows, Doors and Conservatories of Exmouth, Devon, all of our products and installation are covered by our insurance backed 10 year..